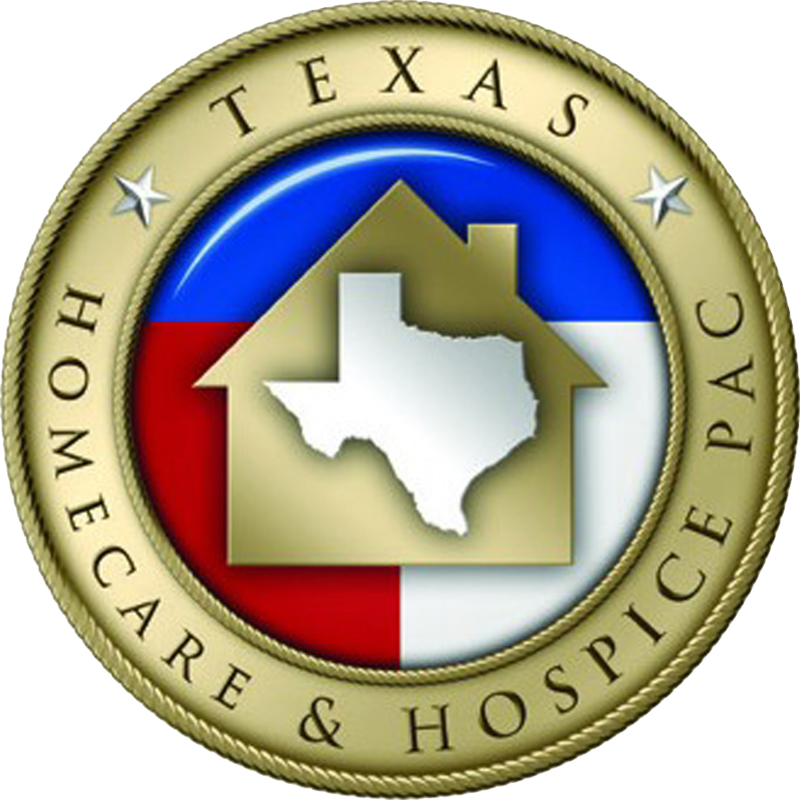 The Texas Homecare & Hospice PAC is a nonpartisan state and federal Political Action Committee supporting lawmakers who believe that Texans should have access to quality home care & hospice services. A gift to the PAC is an investment in your industry! As association dues cannot go to the PAC, we rely on personal participation from home care professionals like you. The fundraising year lasts from January to December, so please renew your PAC contribution at the beginning of each year. Chip in today! Campaign involvement offers exclusive chance to engage and educate lawmakers, develop relationships, and elevate home care & hospice as an election issue. Health care is changing rapidly and we must ensure that home care is represented in changing models. Home care competes with other interests for the attention of lawmakers. The PAC can engage and support more home care-friendly candidates by chipping in together than any one of us can alone. A unified message for our industry has power in numbers from grassroots donors like you. The PAC builds important relationships with lawmakers on the campaign trail. 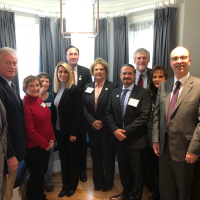 Candidates we support are chosen by home care providers on the PAC Council based on their record of support on key home care & hospice issues, knowledge of our industry, and influence or potential influence on healthcare. 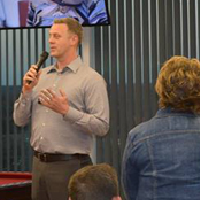 Attending fundraisers and candidate meetings raises awareness of home care & hospice priorities and shows that our industry is engaged in the political process. Our PAC is made up of about 400 individual grassroots donors from from member agencies of the Texas Association for Home Care & Hospice. We know that together we can accomplish more and spread a united message better than any home care agency can alone. The PAC encourages members to engage in political races through the campaign process by attending fundraisers on behalf of the PAC or volunteering. The PAC offers a payroll deduction program to make it easy for all to get involved in the political process. A gift to PAC is an investment in your industry and home care professionals report satisfaction in being involved in preserving the viability of our industry. Join the 14 other companies across Texas and implement PAC payroll deduction by hosting a PAC presentation! 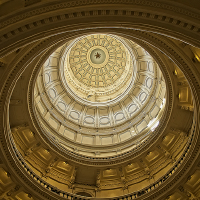 The PAC works hard to keep members engaged in politics across Texas by knowing which candidates support home care and how the PAC is active on the campaign trail. We have a quarterly e-newsletter detailing PAC activities, a PAC booth at every TAHC&H conference, quarterly PAC Council meetings open to all members of TAHC&H, annual PAC fundraisers, and reports after elections and at the end of our annual fundraising year. We also file monthly campaign finance reports with the Federal Elections Commission and Texas Ethics Commission open to the public. 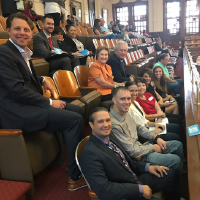 the FUTURE of Home Care & Hospice in Texas! PAC gives to political campaigns; TAHC&H cannot. Campaigns are prohibited from accepting corporate funds. That is why our PAC solicits only personal contributions from TAHC&H members. DISCLAIMER: Contributions or gifts to the Texas Homecare & Hospice PAC are not tax deductible for federal purposes. Corporate contributions to the PAC are strictly prohibited by law. Only employees and their immediate family of TAHC&H member agencies are eligible to give to the PAC. 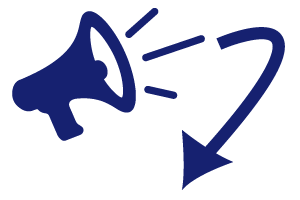 Any contributions from nonmembers as a result of this online communication will be returned.